It doesn't matter what weapons you have, how many barriers you set up. 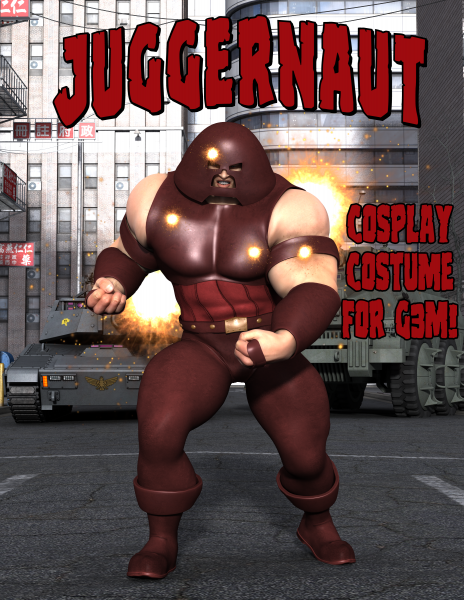 Nothing can stop the Juggernaut! This cosplay package includes 9 figures (an armor, a belt, two sets of armbands, two handbands, two boots, and one helmet). I'd like to thank all of you for supporting me. And please, continue to donate to me so I can continue to create more awesome props for all of you to enjoy.